Breaking News! 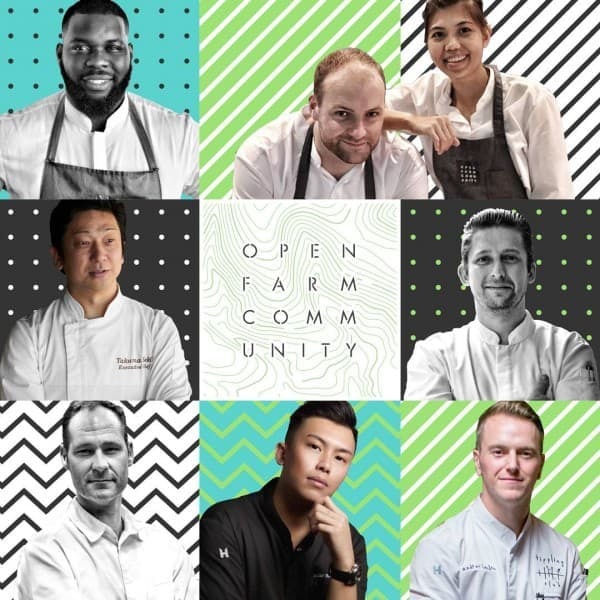 In collaboration with World Gourmet Summit , Open Farm Community brings you Food Collective's "All-Star Chefs Movable Feast". 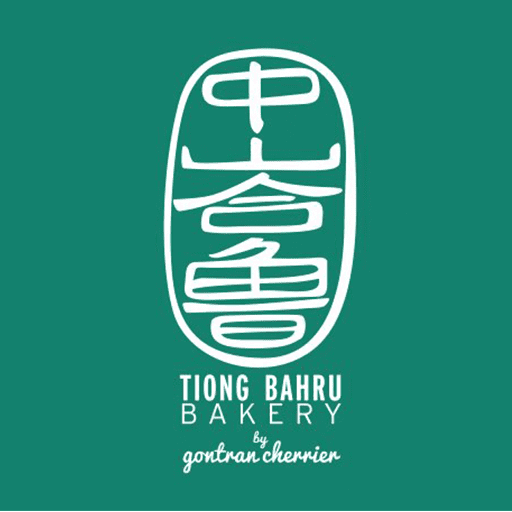 For one-night only, enjoy a 5-course meal brought to you by a stellar cast: Tippling Club , Bochinche , The Butcher's Wife SG , Ding Dong , Tiong Bahru Bakery , our soon-to-be-opened sister restaurant, Drunken Farmer and of course, Open Farm Community . 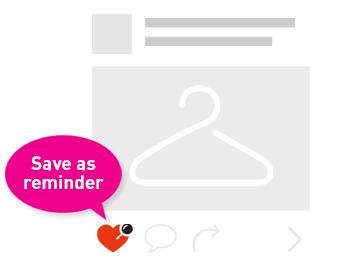 When: 2 May 2019, Thursday Price: $128++ per pax, including pre-dinner snacks and welcome drink. Add $55++ per pax for wine pairing Where: 130 E Minden Road Book your seats through: http://bit.ly/2I3qyz5 !